Feeding our families is something we all have to do. A draw back of real food for a lot of families is that it takes too much time. I’ll admit that it does take longer than stopping by the drive thru or opening up a box and popping it into the oven. 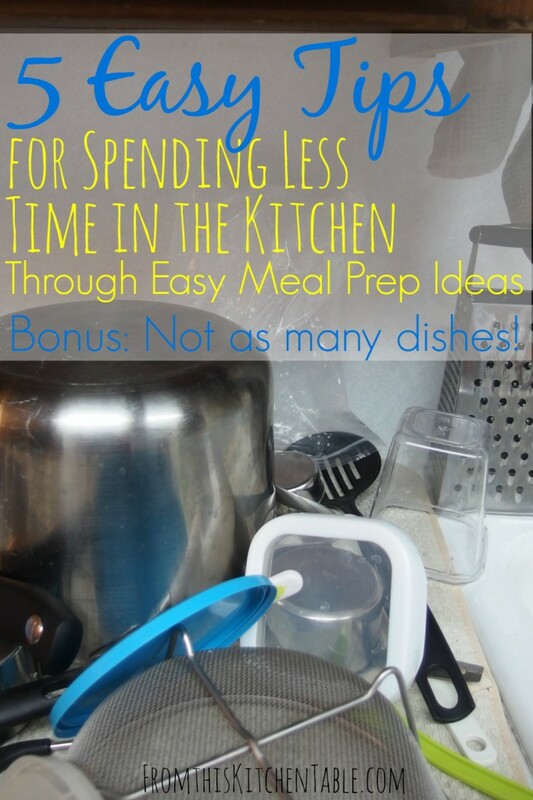 Do know that there are ways to cut down on the time you spend in the kitchen. There are some easy meal prep ideas you can implement. Give it some time and you’ll learn how to work efficiently as you are preparing meals and what works best for your family. Keeping things simple and cutting down on time in the kitchen also helps ensure you’ll follow through with your healthy (and frugal – I keep my grocery budget under $150 a month) eating goals instead of hitting up your favorite restaurant or eating a bag of chips for lunch. 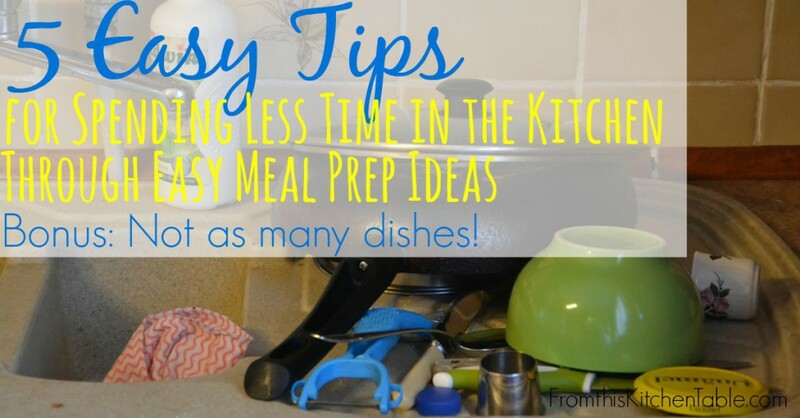 Today, I’m sharing my 5 top time saving tips in the kitchen that help me shave off the minutes I spend in there and easy meal prep ideas. Making life easier and saving time – I am in. Sometimes, simple is good. This means cooking lunch and supper at breakfast or if you aren’t cooking breakfast, get supper ready the same time you are in the kitchen for lunch. If you are already going to be messing up the kitchen you might as well do as much as you can for the remainder of the meals that day. Brown the meat, cut the veggies, and get the soup simmering for lunch. Slow Cooker recipes are great ones to use. Put everything in, turn it on, and forget about it. I have a great round up of all Real Food (Healthy) Slow Cooker Soup, Stew, and Chili Recipes you might want to check out. Take a few hours one day and cook the meat, cut the chicken, dice onions, and slice the vegetables that you will need for the week. I put all of my soup vegetables in one storage container, the ones for the casserole in another and so forth. Then when Thursday comes and soup is on the menu you simply pull of the container of veggies and the baggie of cooked ground beef and dump it in a pot with some broth and spices and your vegetable beef soup will be ready for to simmer in just minutes. The same goes for the salads you are going to be having for lunch. I like to prepare a big container of lettuce Sunday afternoons and cut up vegetables and place them into smaller containers. Each day, we grab out that stack of containers and Shaun and I can make our salads in a matter of minutes. 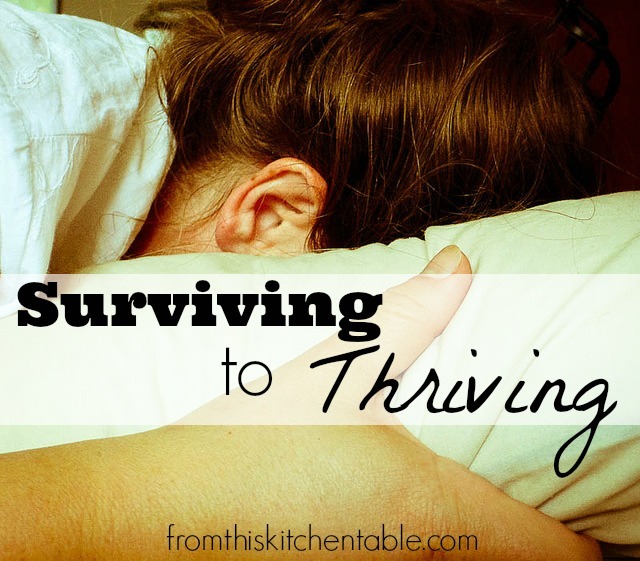 My favorite thing about this, is the fact that there are hardly any dishes to do on leftover nights. This is one tip that gets used several times a week in our house. Just make sure it’s a dish you all like or your family might not be too happy come mealtimes. There’s been a few times I’ve made a big pan for our little family and we’ve had to force ourselves to eat the leftovers. Honestly, I don’t do much freezer cooking. No day long freezer cooking marathons happen in this house. But that doesn’t mean that you can’t make extra of what you are already cooking to stick in the freezer. Hamburger Noodle Casserole is a great one to do this on. Leigh Ann at Intentional By Grace has a great list of Freezer Meals that Aren’t Gross and The Humbled Homemaker has a great round up of 35 Gluten Free, Dairy Freezer Meals and 10 Easy Freezer Meals. So, you use the first 4 tips to cut down on time in the kitchen. But some days you need something fast. Or maybe something a child can make. Have a meal or two in your house that you can put together in minutes. 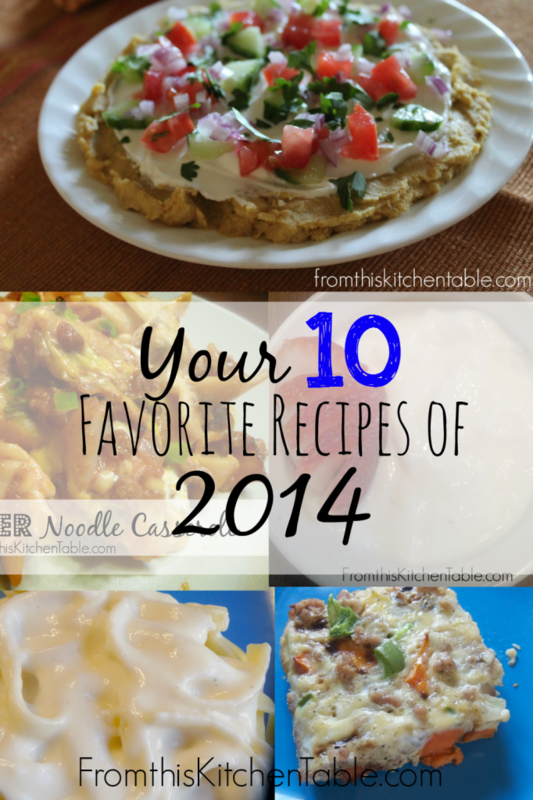 Using these ideas really helps keep the time I spend in the kitchen down. They also keep me from making meal compromises as often and save money since it’s easy to follow the menu and ingredients get use. What do you like to do to help with saving time in the kitchen? This entry was posted in Food, Uncategorized on February 25, 2015 by Deanna Michaels. These are all great tips!! We eat a lot of leftovers too. I also like to get a meal going in the crock pot in the morning before I leave for work.. it’s so nice to come home and only have a couple quick things to do to get dinner ready. Thanks! Hooray for fellow leftover eaters. 🙂 I always find it funny when people don’t do leftovers – I’m all about them because it saves so much time. Yes, the crock pot is a great kitchen tool. I love your ideas! 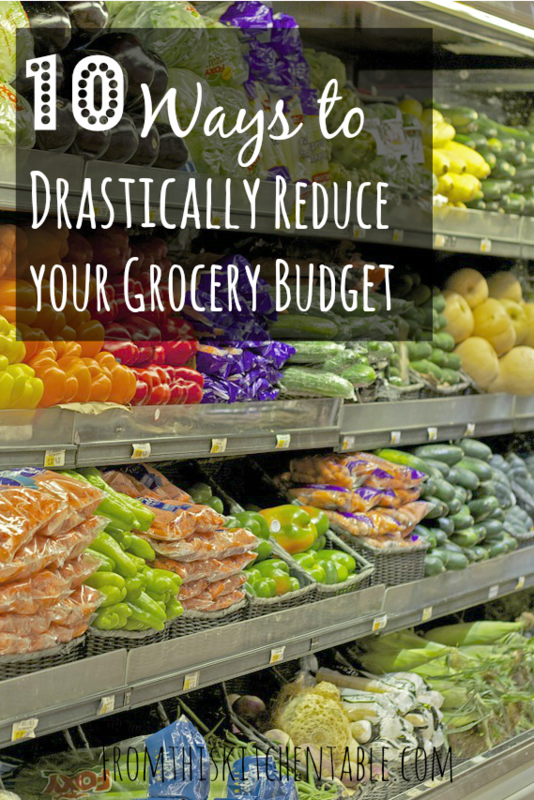 I’m always looking for ways to make work in the kitchen easier, so I can make foods we enjoy and stick to our budget. Thanks for the tips! Thanks, Leesha! I like making things easier in the kitchen too. It helps so much! These are great tips, Deanna. I do well with cooking extra for the freezer or for leftovers, but not as well with prepping all the vegetables at once. Thanks for sharing with the Let’s Get Real Party. I am pinning this to our group Pinterest board. The kitchen and anything food related is such a stress for me these days–don’t know why– but thank you for these tips. I definitely need to try the prep and cut the veggies ahead of time tip. I would love to have salads regularly during the week. I will be checking out your other posts here too! Thank you for sharing!